This is a Diy Video on How To Use Hydrodipping To Turn Regular Items into Statement Pieces. 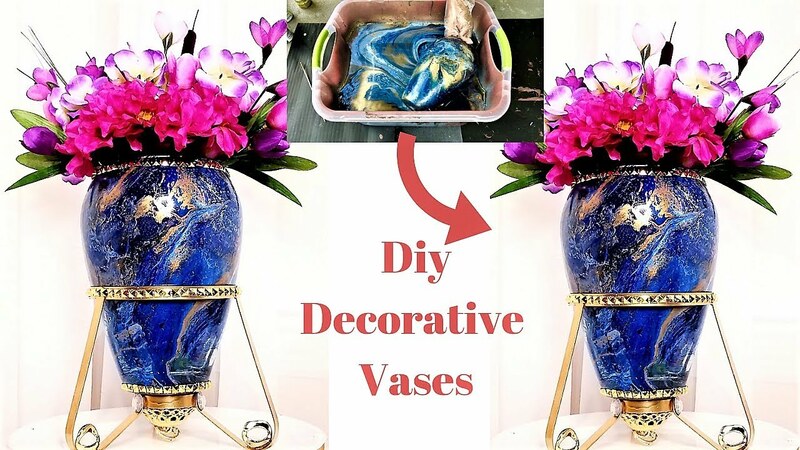 This is a How To Video on How Easy and Inexpensive it is to make Decorative Vases on a Budget. It is a Room Decorating idea 2019 for Craft Lovers and a Home Decor idea that adds Uniqueness to the overall Presentation in the Home.